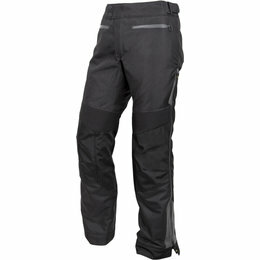 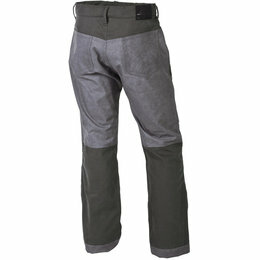 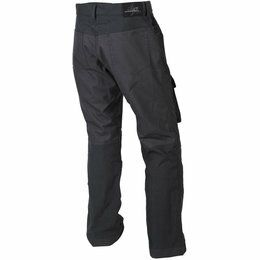 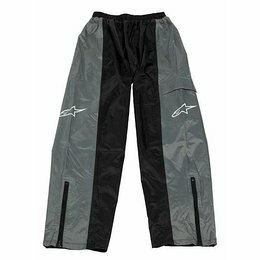 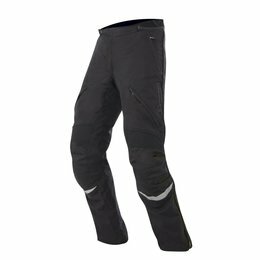 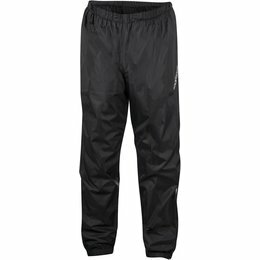 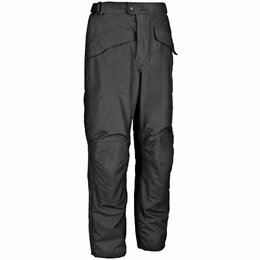 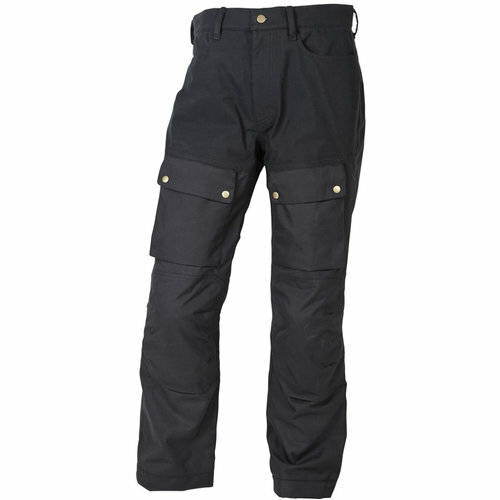 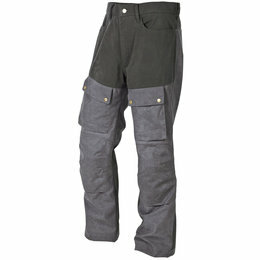 These classic pants are equally comfortable at home walking around town and around the campsite, as they are when worn for long days in the saddle. 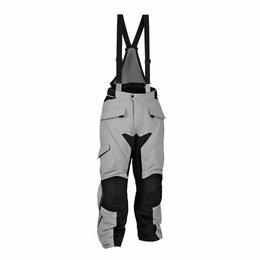 When combined with the Birmingham jacket, you have a traditional looking riding suit that is 100% waterproof, or you can use these riding pants with your current favorite jacket. 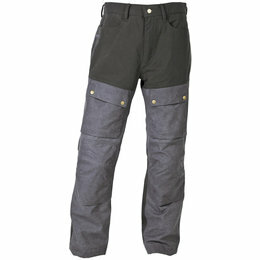 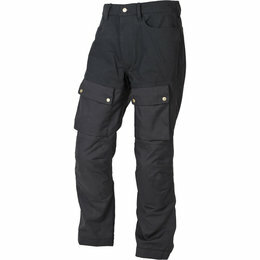 The included Sas-Tec armor is easily removed from the knees, without having to take the pants off.